Michigan Gov. Rick Snyder delivered his second annual State of the State address Wednesday evening in Lansing. Gov. 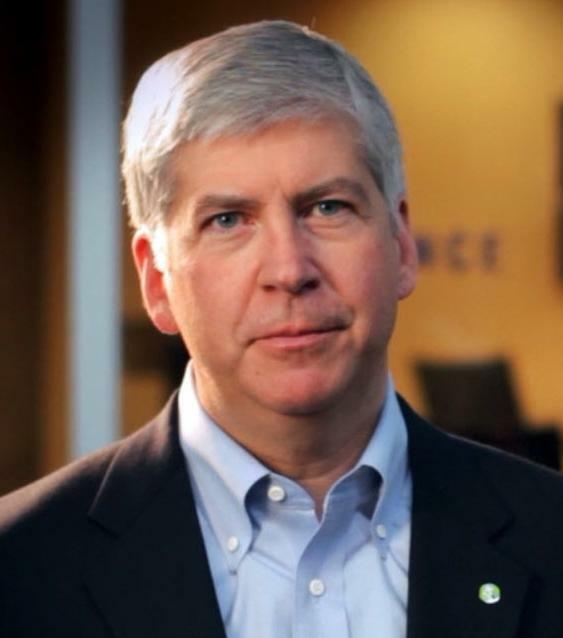 Rick Snyder highlighted the accomplishments of 2011 and outlined Michigan's goals for 2012 in his second annual State of the State address Wednesday evening in Lansing.